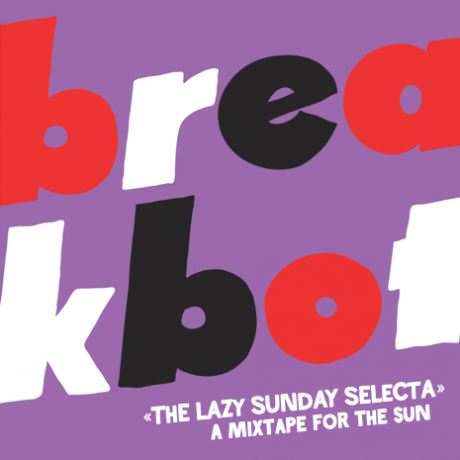 New mix from Breakbot, in the form of the “Lazy Sunday Selecta Mixtape” dropped in the inbox this morning. Queued up and ready to smash out on the office stereo. Get readt for a selection of tunes by the likes of MFSB, Exile, J Dilla, Zapp & Roger, LaToya Jackson and more. Top Sante!